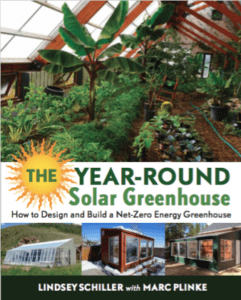 The Year-round Solar Greenhouse is the one-stop guide to designing and building greenhouses that harness and store energy from the sun to create naturally heated, lush growing environments even in the depths of winter. 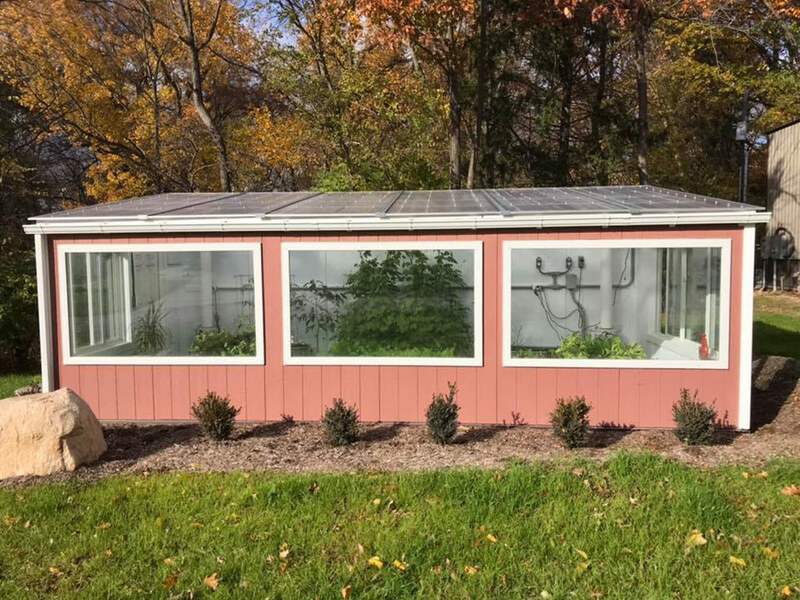 Topics include the principles of solar greenhouse design, siting, glazing material properties and selection, controlling heat loss, ventilation, and construction methods. 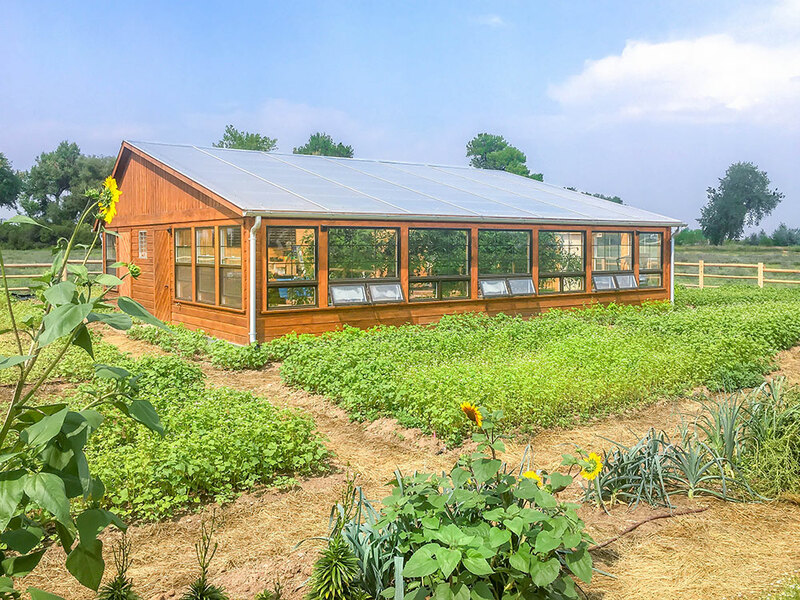 Additionally, an in-depth section covers sustainable ways of heating the greenhouse without fossil fuels, including using thermal mass and storing heat underground with a ground to air heat exchanger. 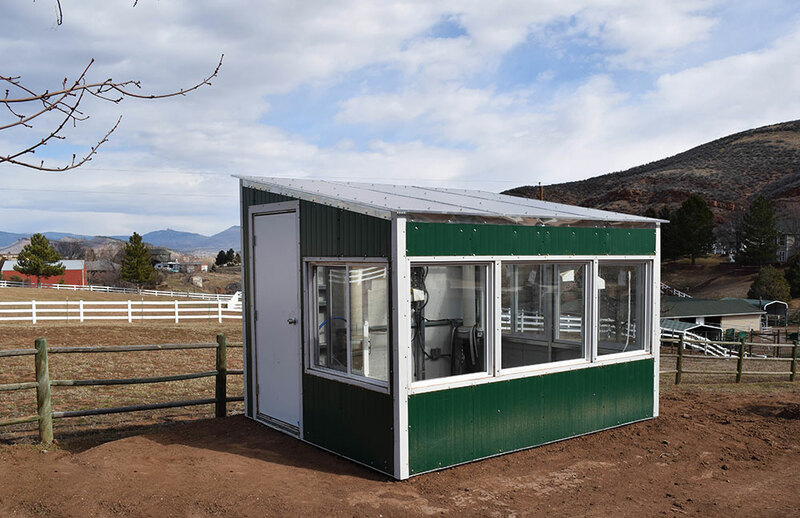 *Please note, we only ship to locations in the continental US. 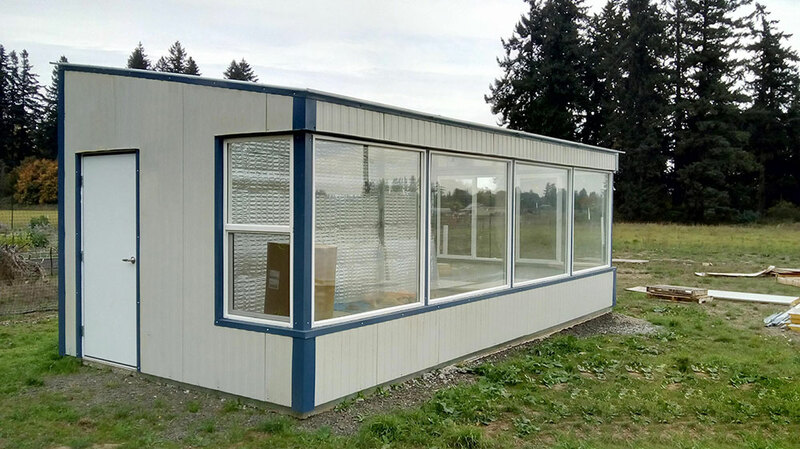 No international shipments. 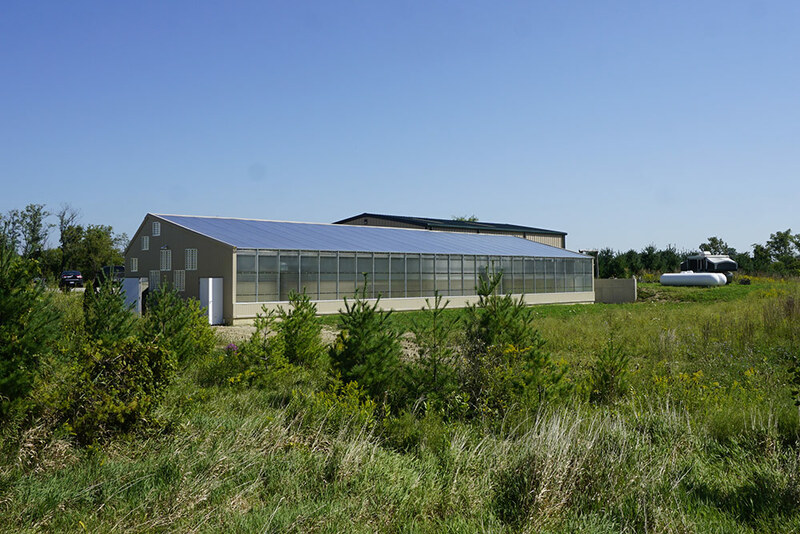 Plans package features Ceres’ optimized design for a durable, super energy efficient, year-round greenhouse. 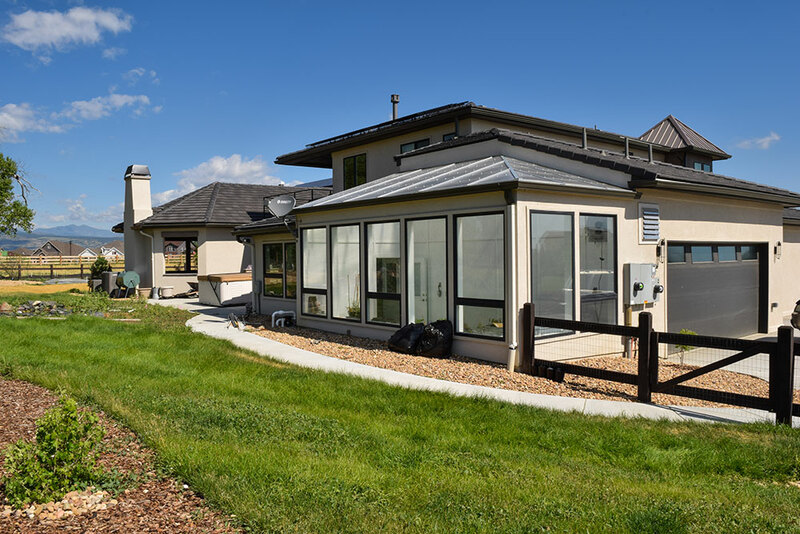 PDF documents include complete construction documents, engineered to 90 mph wind load and 40 lbs./ sq. 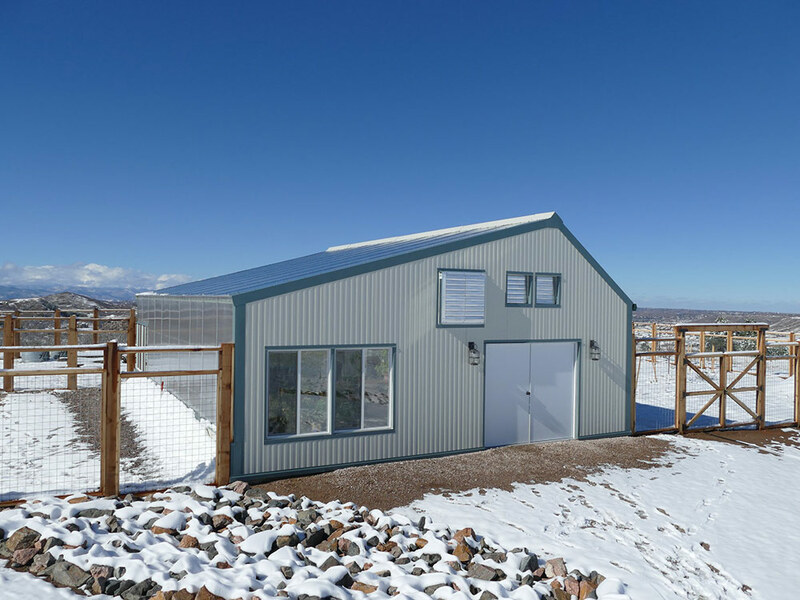 ft. snow load. 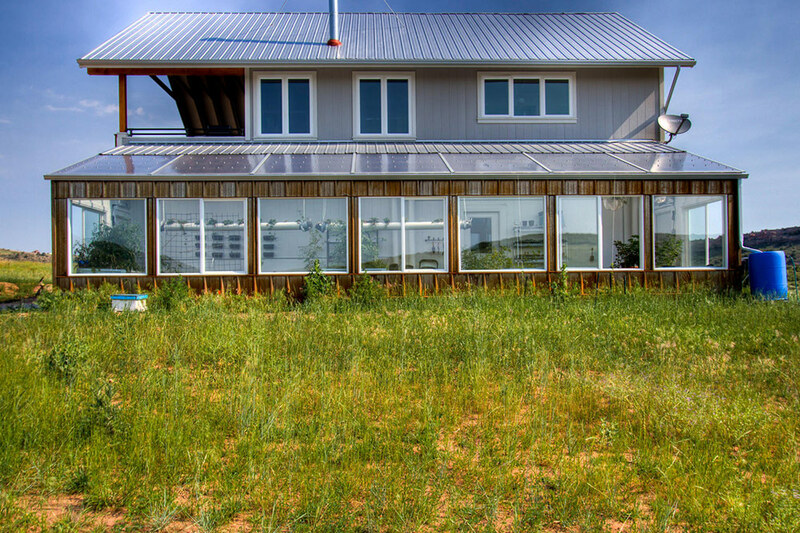 Package also includes materials list, sourcing information and installation instructions for polycarbonate roofing. 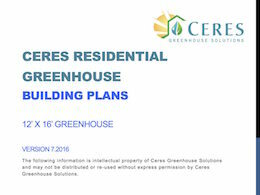 Please contact Ceres us about purchasing materials for your greenhouse. 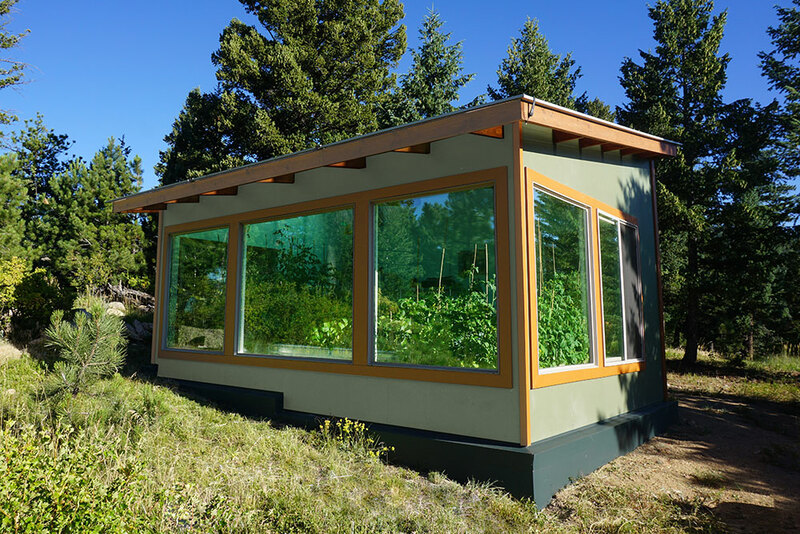 Get a full self-heating greenhouse! 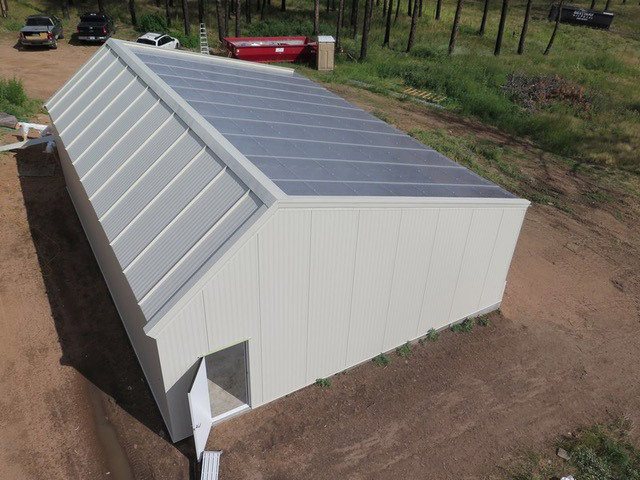 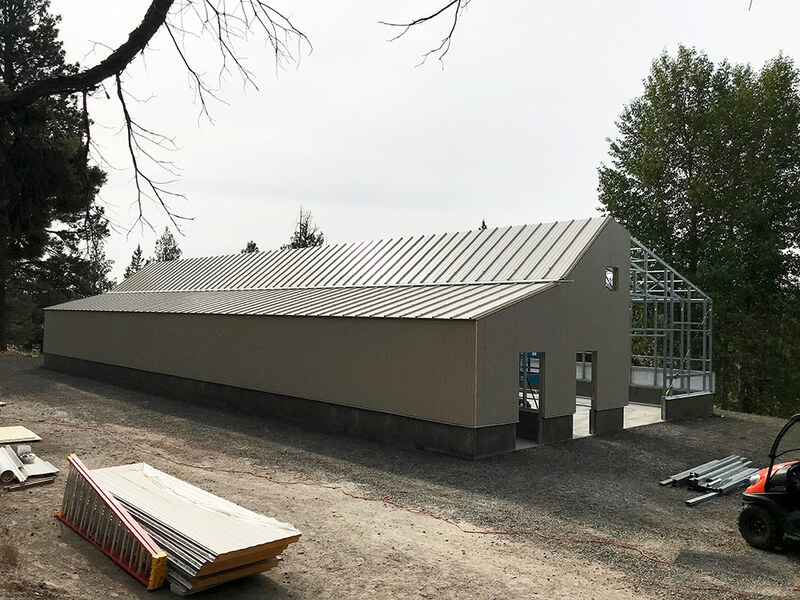 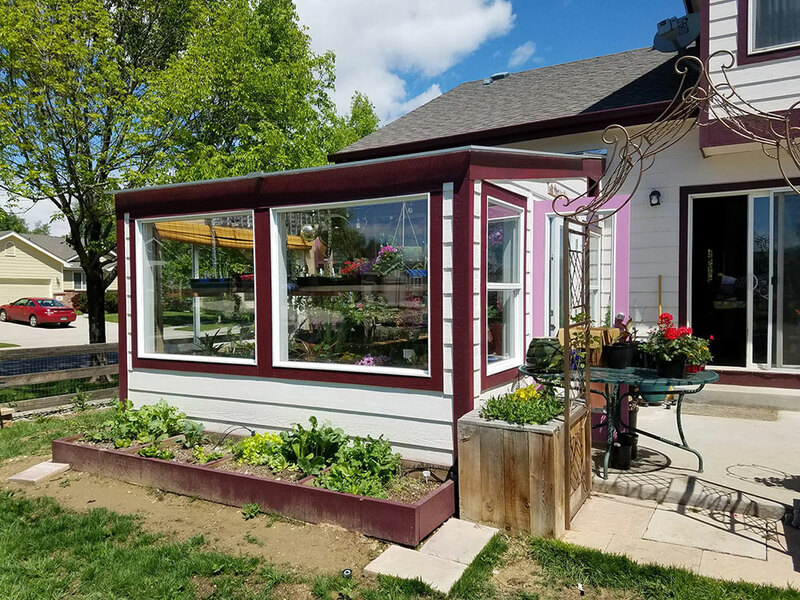 Ceres engineered building plans for standard sizes provide a durable, long-lasting, technically optimized greenhouse you can trust. 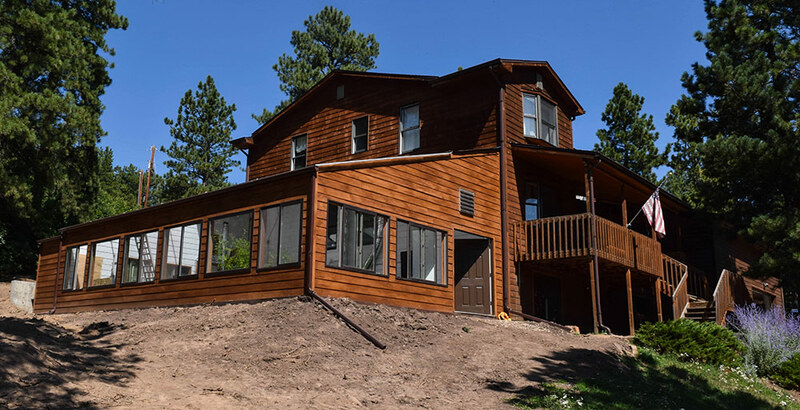 Engineered for 40 lbs / sq. 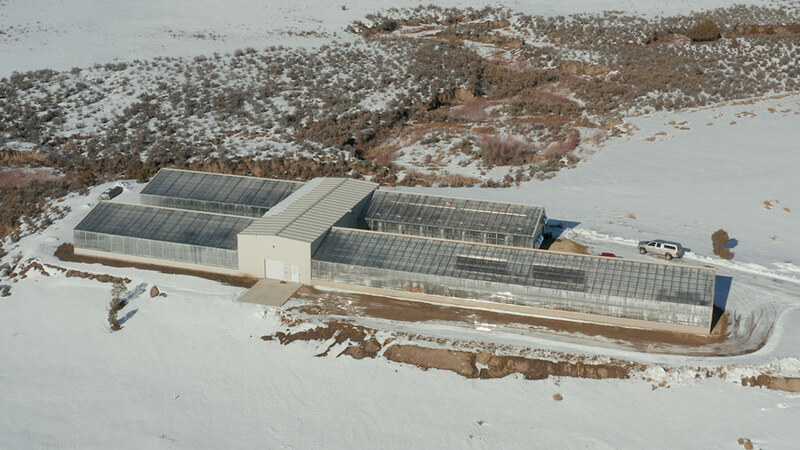 ft. snow load and 90 mph wind load Ceres insulated greenhouses create an abundant growing environment. 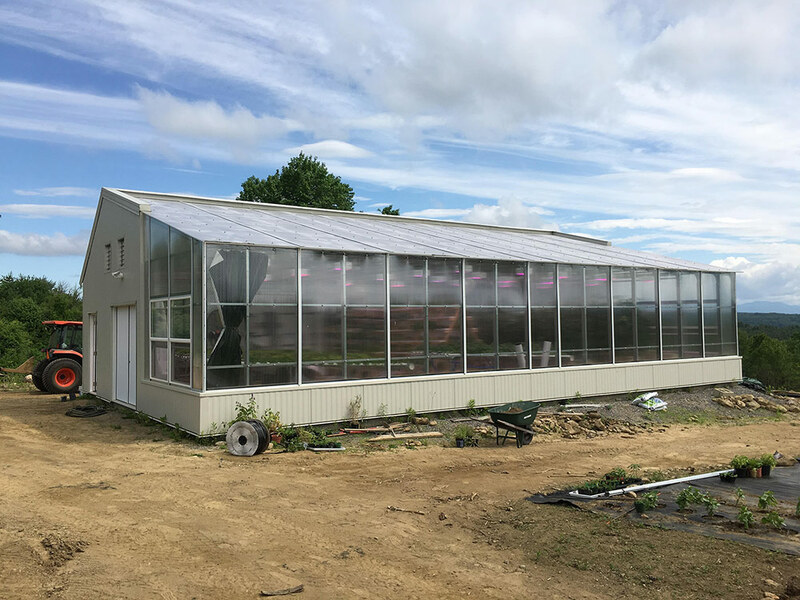 With our Ground to Air Heat Transfer (GAHTTM) system, the greenhouse is also naturally heated and cooled year round by storing excess heat in the soil underground. 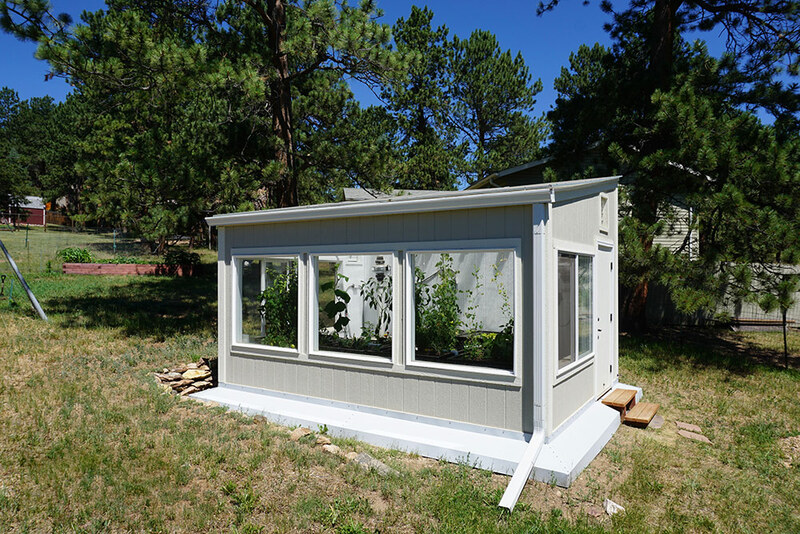 This plans package combines building plans for the greenhouse, and our plans / instructions for installing a GAHTTM system on your own.